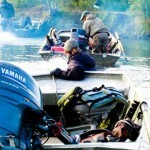 You are a leading guide and casting instructor. How did this happen? Timing, many hours of practice, luck and helpful mentors. 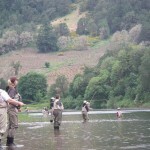 Spey casting seems to have blown up in the last 5 years. 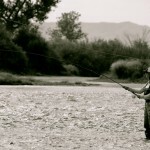 What are the reasons your clients are stating for them getting into spey casting? It varies. 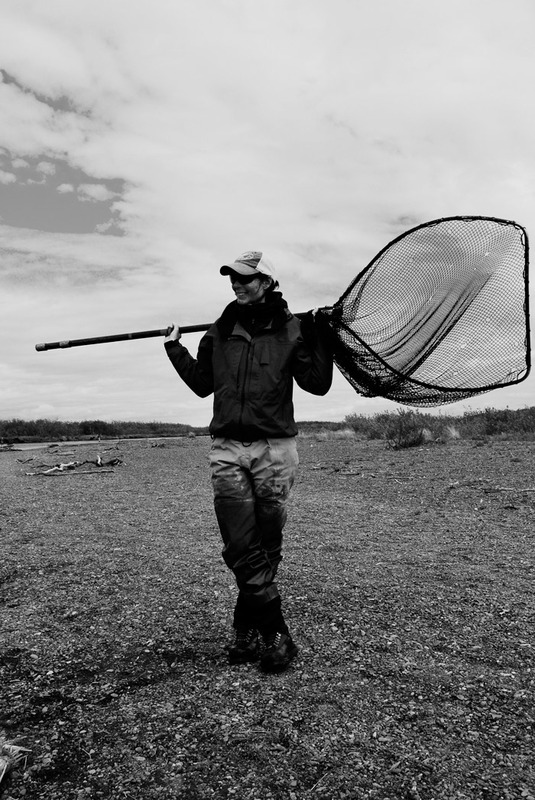 Some want to explore the rich history of spey casting, the fisheries and the fish, the epic locations, its various flies and tiers, and the legends who pioneered fishing with a two handed rod through participation. 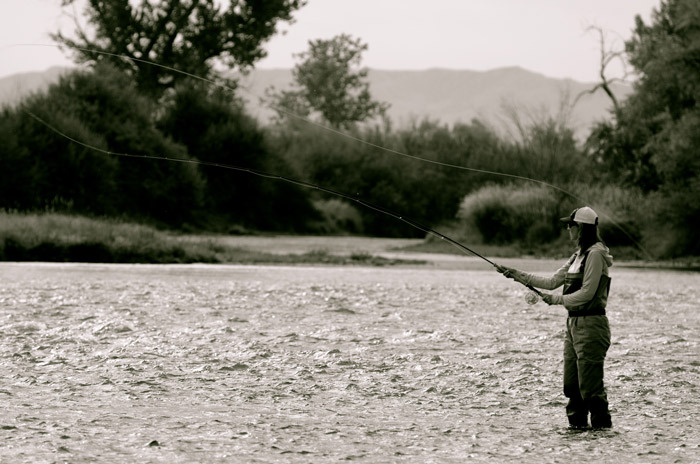 Others value spey casting’s practical applications such as its versatility (one can fish in tight quarters and cast long distances with ease) and its lack of impact on the body. And some like it because it’s something new to learn with more gear to buy. What organizations do you support? Mike Cummins, Red Shed Shop’s 4H and local children’s program. 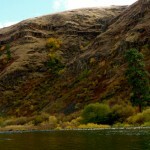 Caltrout, Trout Unlimited, Casting for Recovery, Wounded Warriors, Fly Fishing Federation and Native Fish Society. 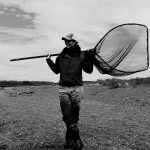 What do you think is the reason for the expansion of fly fishing with women? Camaraderie. Women see other women fishing, and they want to join in the fun. Like a lot of great guides you spend a lot of time on the road and don’t really have a home base as much anymore (although you spend a lot of time in Oregon-CA). How is that lifestyle treating you? At times I feel as though I have an advanced degree in packing and unpacking. 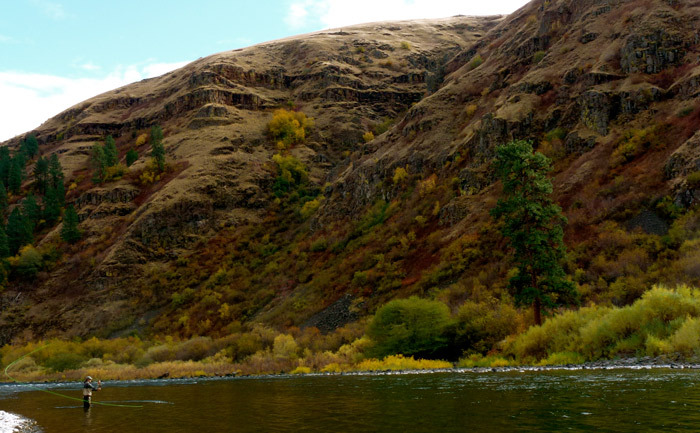 While I enjoy going to all of these great places and spending time with some really great people, there are times I look forward to learning a group of rivers in which I can settle and guide year-round. I’m on my way. You are headed off to AK to work at Alaska West this summer. What’s the one thing we might be surprised to see in your carry-on? Any of my girlfriends will tell you fancy face creams. I don’t have a beard to protect my skin from sun and wind burn while guiding and running a jet boat. So I buy really good creams to protect my skin. 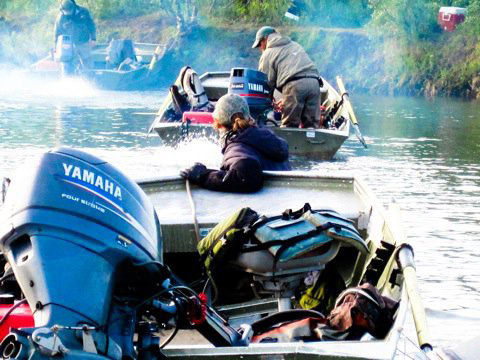 Name a place you haven’t fished, but are dying to. It’s not like me to have only one place, but I do have a dream list. So here it is: the USA’s salt and trout fisheries, Canada’s steelhead and atlantics, Russia, Iceland and Norway atlantics, the Seychelles, the boundary waters between the USA and Canada and everywhere else I have not been. Are there ever tunes in your raft? If so, what would we likely to hear? The tunes of the river. Yes, nerdy and a huge cliche, but true. You are one part of a pretty dynamic duo (Whitney is engage to marry another spey guru, Mike McCune). I would guess you talk about fishing more than the average couple? 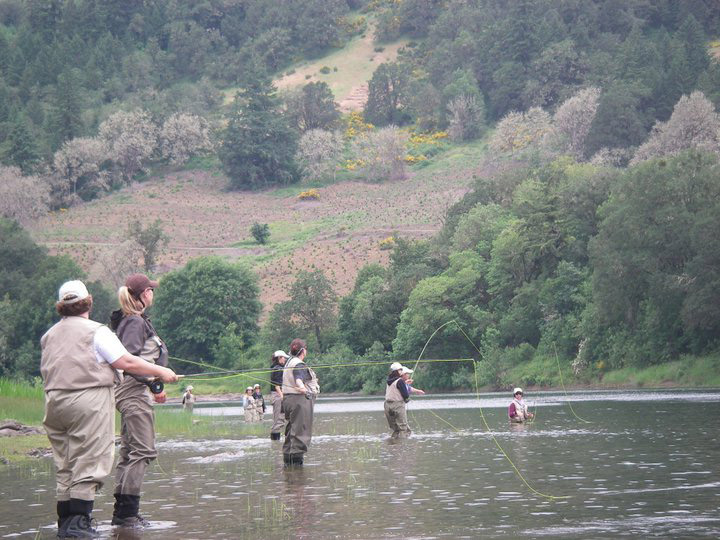 Fishing, guiding, and teaching fly casting are huge parts of our lives. You guessed correctly! Look ahead 20 years – where do you see the sport of fly fishing or the art of spey casting evolving? It depends on the state of the fish. I think that the sport will continue to grow as long as we have healthy fisheries. I am a strong believer in supporting the organizations that work to protect the fish and their habitats. What concerns you about the future of our sport? Healthy fisheries. Whitney Gould can be seen online at her website. 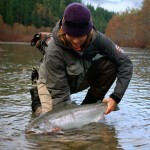 Or see her Simms Guide Ambassador profile here. 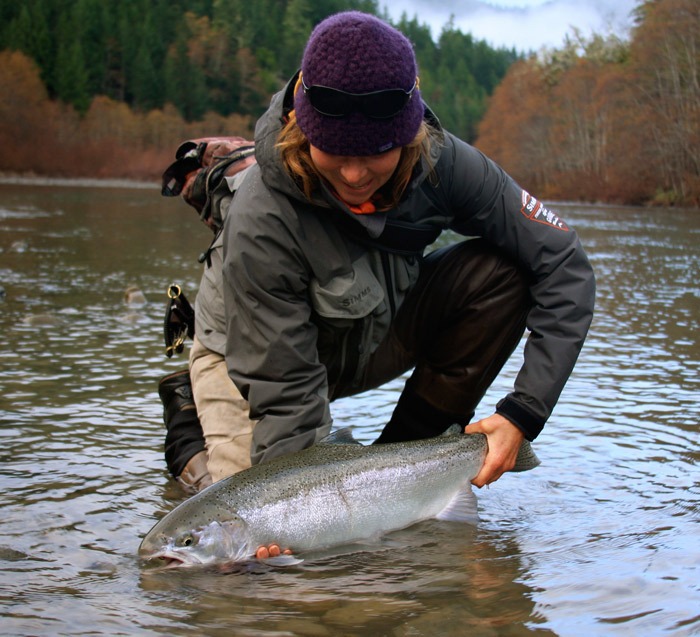 Topic(s) guide ambassador, guides, steelhead, travel by Simms. Bookmark the permalink.